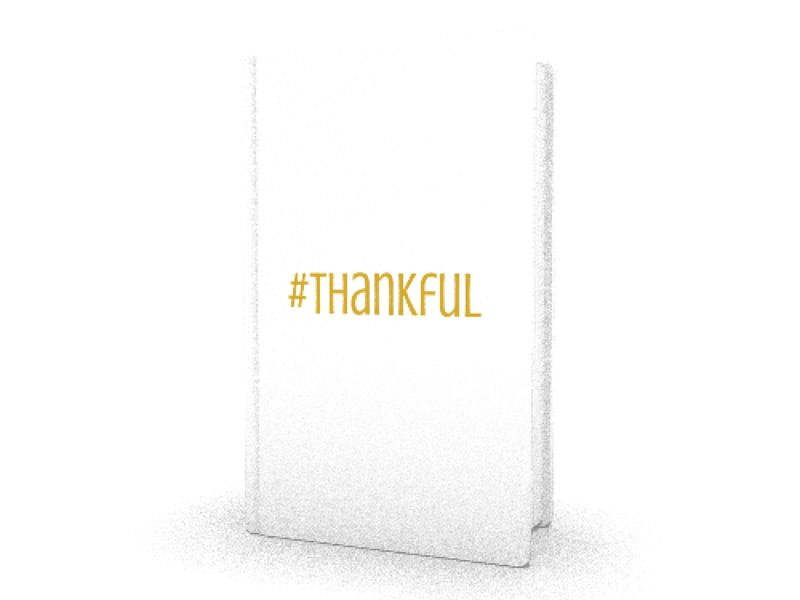 ​As a cute and contemporary journal this 6x9 notebook is a constant reminder to be grateful for all things and count your blessings each day. 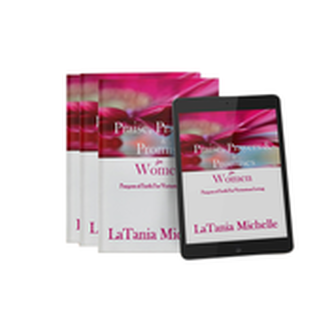 It can be used to record your most intimate thoughts, prayers and ideas and as a tool to help you identify and accomplish your spiritual goals. 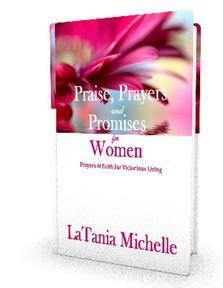 Use it as a notebook, journal, composition book or diary! Whether you are just starting a business or own an established company, you can significantly benefit from the many "set aside" contracts that are available to women, minority owned and small business owners. The key to accessing these opportunities is to become a certified business owner. Certification is one of the fastest and most effective ways to accelerate your business growth. Certification can also be the key that opens the door for your business to begin partnering with corporate clients and government entities. 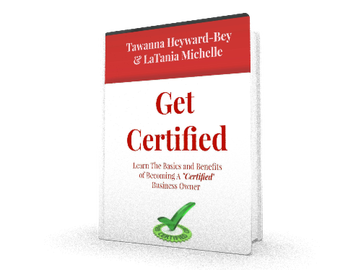 In the “Get Certified – Learn the Basic and Benefits To Becoming A “Certified” Business Owner” certification expert Tawanna Heyward-Bey and Founder of the Wealthy Woman Network LaTania Michelle discuss the basics and benefits of certification for small business owners. And how becoming a certified small business can quickly take your business to the next level.